Across the world, one project materializing in Saudi Arabia has been causing a lot of buzz: NEOM, a half-a-trillion-dollar, mega-city development, the likes of which the world has never seen, estimated to be 33 times the size of New York. Created as part of Saudi Arabia’s ambitious Vision 2030, this business and industrial zone project was announced last year in October and is set to transform Saudi Arabia’s economy through the use of technology and by offering a more liberal environment. As the project continues to rollout, the Kingdom has finally announced members of NEOM’s advisory board, a selection of experts from all over the world with backgrounds in urban planning, architecture, design, technology, sustainability, energy, and manufacturing. Amongst the long list of prominent figures to join NEOM’s advisory board are: Masayoshi Son, a Japanese business magnate and chief executive officer of Japanese holding conglomerate SoftBank; Sam Altman, the president of Y Combinator and the co-chair of OpenAI; Marc Andreessen, co-founder and general partner of Silicon Valley venture capital firm Andreessen Horowitz; Tim Brown, CEO and president of IDEO; Timothy Collins, vice chairman and CEO of Ripplewood Advisors; Neelie Kroes, a retired Dutch politician and vice-president of the European Commission; and Peter Voser, chairman of ABB. Last year in October, Saudi Crown Prince Mohammed Bin Salman announced the Kingdom’s plan to build this ultra-modern metropolis envisioned as a 26,500-square kilometer project that extends along the Kingdom’s borders into Jordan and Egypt. This landmark project, as well as others under Saudi Arabia’s Vision 2030, marks a clear attempt by the Crown Prince to overhaul the Kingdom’s oil revenue reliant economy, reforming it into a more diversified and privatized structure. The Crown Prince explained at the time that this zone will focus on various industries including energy and water, biotechnology, food, advanced manufacturing, and even entertainment. 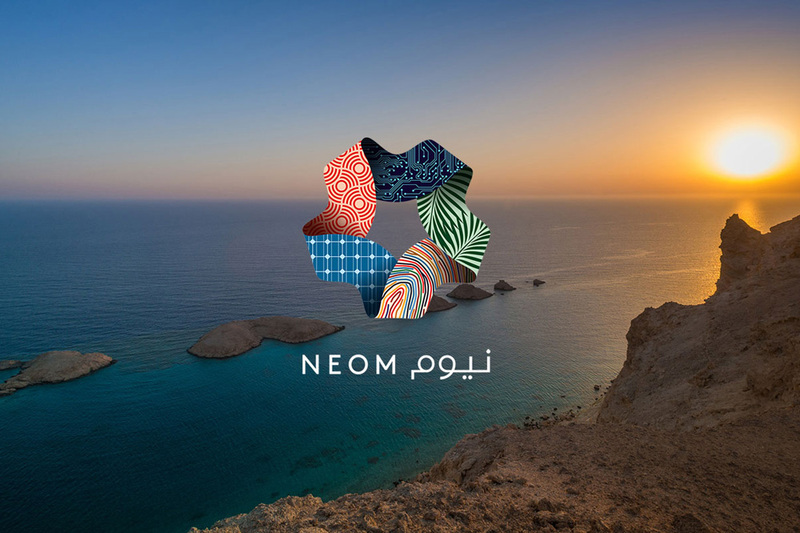 NEOM has been designed to steer clear of fossil fuel as a source of energy. Instead, it will be powered using wind and solar energy, and through other innovative ways as well. For instance, it was announced in January this year that a team of Saudi inventors are working on a new system to generate renewable electricity through the conversion of the motor energy of vehicle tires into electric energy resulting from traffic on roads.